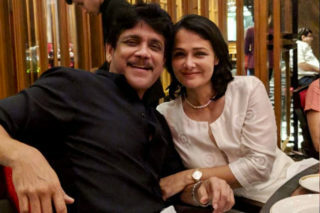 Home » News » Harish Trying To Get Sympathy In Cadre? 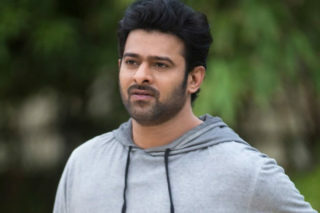 It is more or less certain that Telangana Rashtra Samithi president and chief minister K Chandrasekhar Rao is not going to take his nephew and Siddipet MLA T Harish Rao into his cabinet, which is going to be expanded shortly, if one were to go by the talk going on in TRS circles.May be Harish has been told that he would not get any berth in the cabinet, as was evident from the way he silently vacated his ministerial quarters at Road No. 12, Banjara Hills. Harish may have to continue as an MLA without any position or could be fielded in the Lok Sabha elections.But signals have already gone into the people as well party cadre that Harish is getting sidelined in the party.Following the recent reports on Kaleshwaram major irrigation project, which was visited twice by KCR and his son K T Rama Rao, several postings have surfaced in the social media expressing sympathy for Harish Rao, who held irrigation portfolio till the other day. 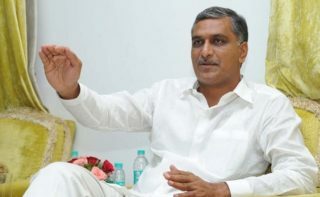 One such social media post, with a picture of Harish Rao, pointed out that Kaleshwaram project would not have come to this stage but for the initiative and hard work of Harish Rao.“He spent sleepless nights, ran after the officials and engineers and regularly reviewed the progress of works as an irrigation minister. He visited the project almost every week to personally monitor the execution of the project,” the post said. 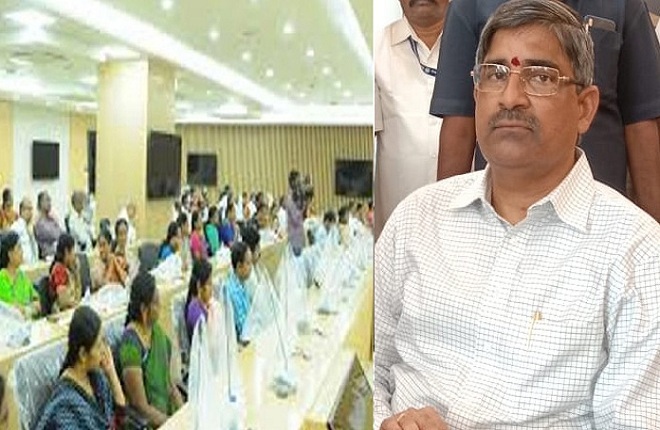 It expressed regrets over the way the KCR government was ignoring the services of Harish Rao and has not involved him in the project reviews after the TRS came to power for a second term.One does not know who the person is behind these postings, but it is certain that the post definitely reflects the anger and anguish among sincere party workers who know the hard work of Harish Rao.